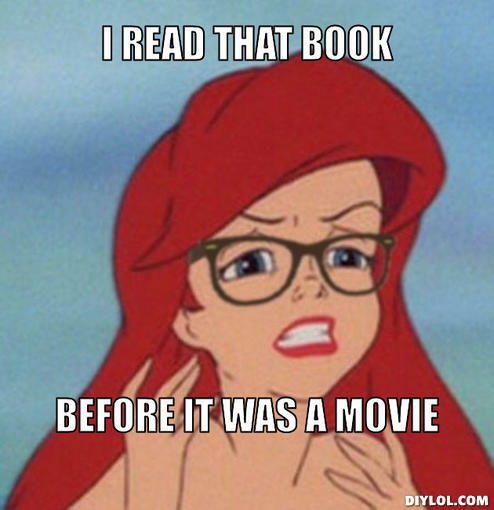 Guess what I learned today? 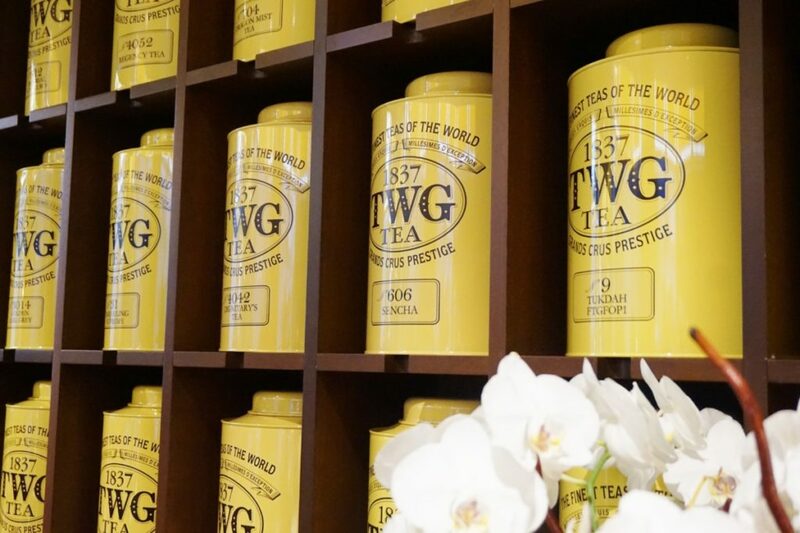 The TWG Tea Salon & Boutique in downtown Vancouver is the first TWG location in all of North America! I’ve always heard of this luxury tea brand but never had the opportunity to visit until today when I was invited to preview their Lotus Jade Tea Mooncake Collection available to customers from Sept 14th to Oct 4th, 2017. 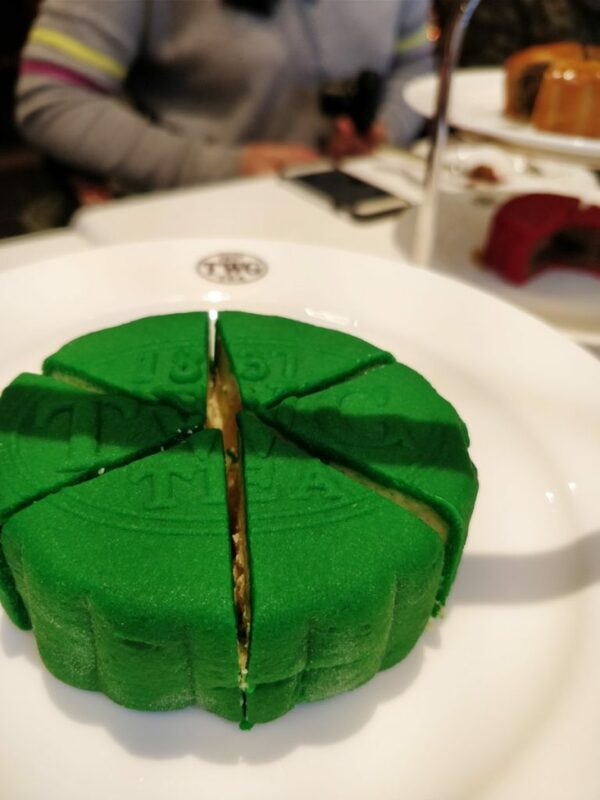 The Lotus Jade Tea Mooncake Collection was developed to pay homage to the mid autumn festival and its traditional mooncake delicacy. 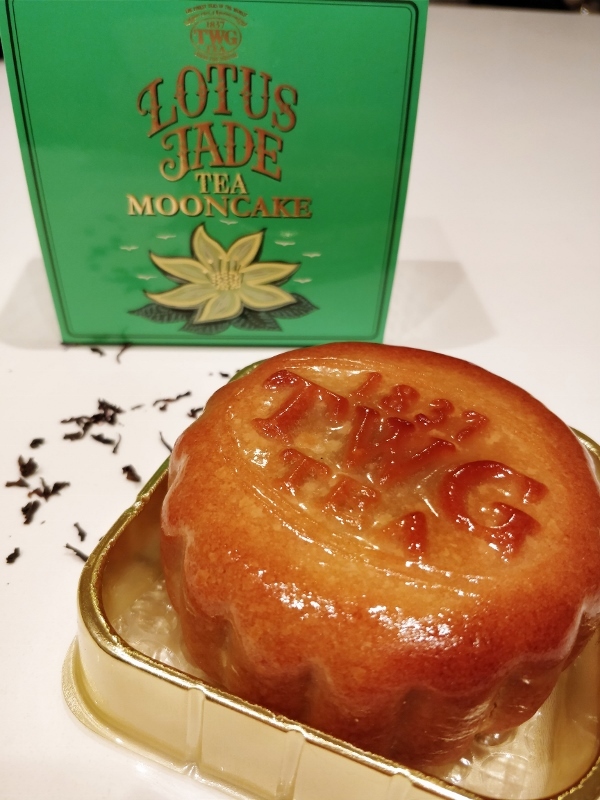 The mooncakes are made in-house at their bakery in North Vancouver, and are infused with various kinds of tea ranging from a robust Pu-erh to a delicate 1837 White Tea. The first one we tried was the Constellation. 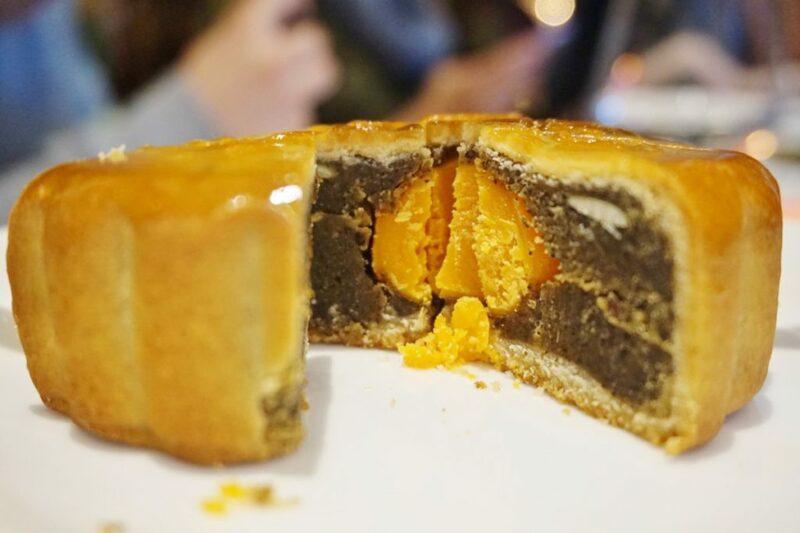 It mimics the traditional mooncake with a salted egg yolk center, surrounded by a smooth Singapore Breakfast Tea infused brown lotus filling and roasted melon seeds. Next up was the Daydream. 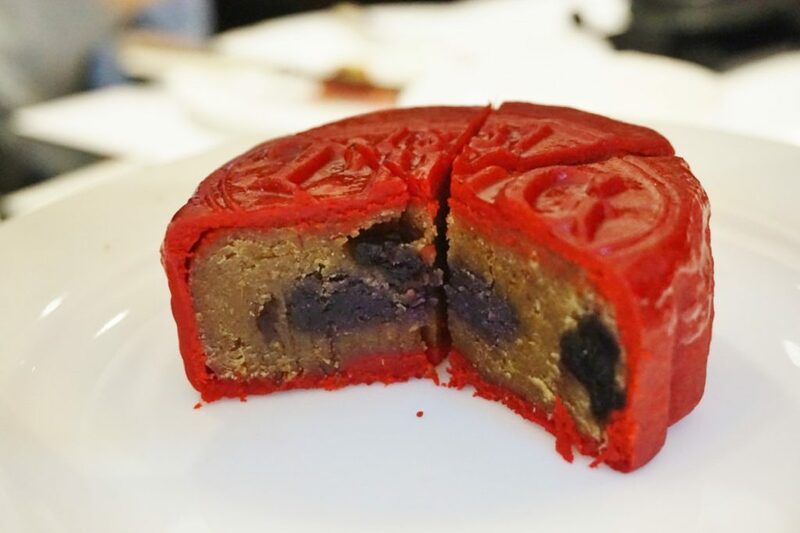 It is wrapped in a perfectly baked bold red crust, and features a blueberry inflected white lotus paste and an almond plus blueberry puree heart infused with Red Balloon Tea. Blueberry may sound weird but it was actually one of my favourite mooncakes of the bunch! 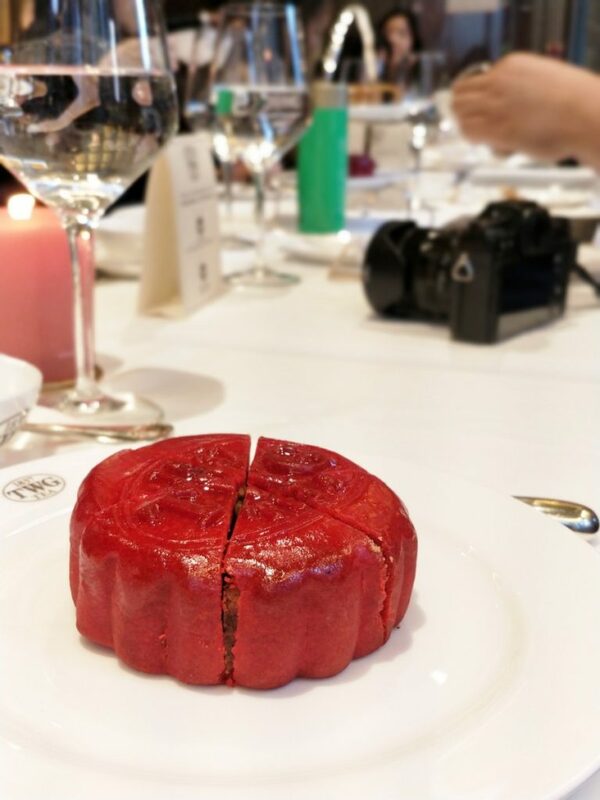 It was refreshing on the palate to have mooncake that is not overly sweet and contains fresh fruit. On to the snowskin varieties, this one is called Moonlight and it boasts a vibrant jade green snowskin enveloping a lustrous Jade Tea infused mousseline. The ‘yolk’ is a white chocolate heart filled with a sweet Nashi pear marmalade. 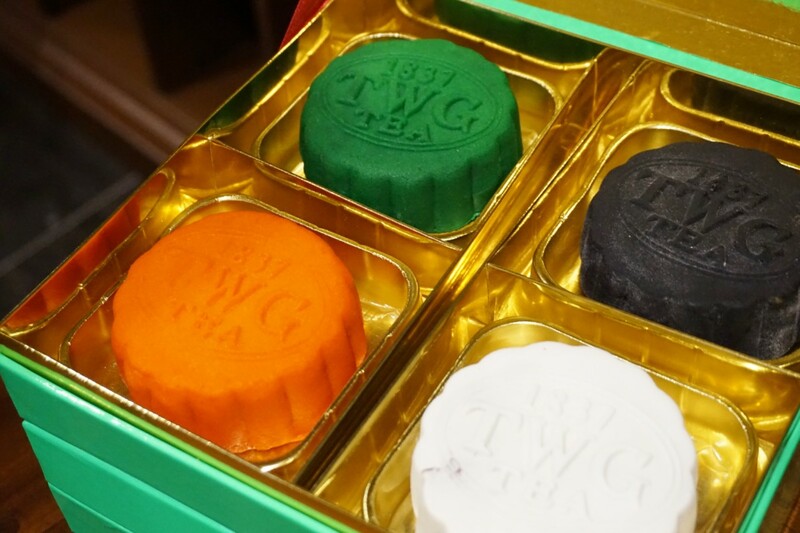 A set of four Mooncakes retails at $80 with traditional mooncakes and $95 with snowskin mooncakes. Individual ones are $20 and $25 per piece respectively. 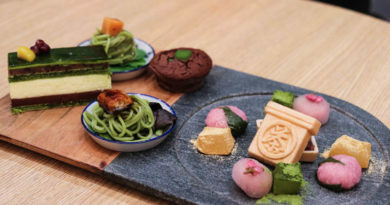 If you don’t feel like purchasing single mooncakes, you can also try their Mid-Autumn Tea Service for $58/person which includes a variety of delicious tea infused canapes, one mooncake of your choice, and a choice of hot or cold TWG teas. We didn’t try the canapes for the Mid-Autumn Tea Service but we did get a selection of a few other items to try. 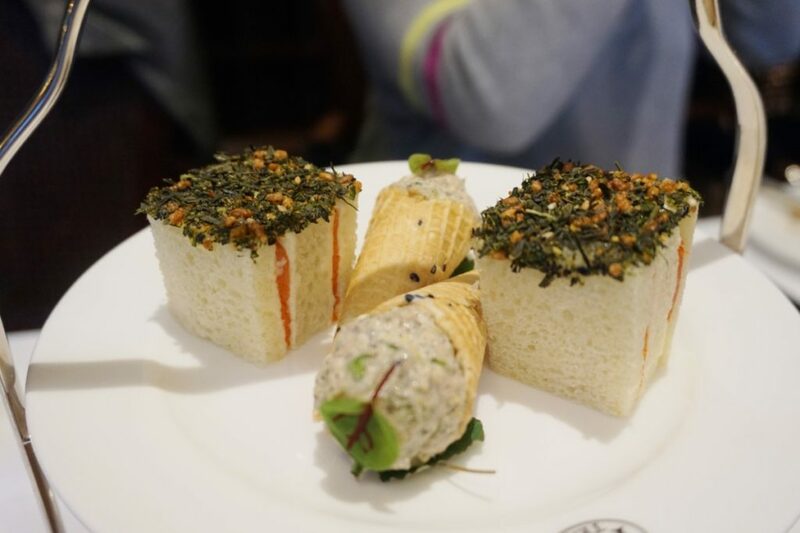 The smoked salmon sandwich with a genmaicha crust was unbelievably scrumptious. I have no idea how they did it but I wish I could replicate this at home! 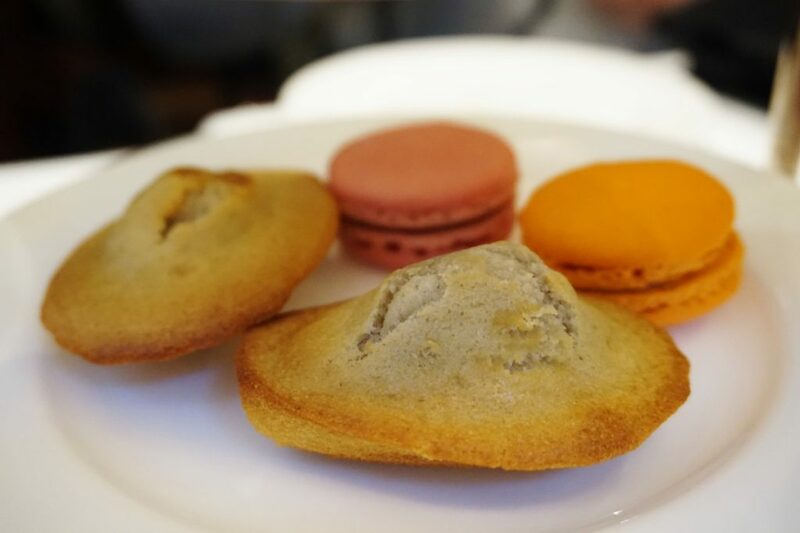 Their macarons and madeleines were also delicious and you can tell its made with a lot of expertise. 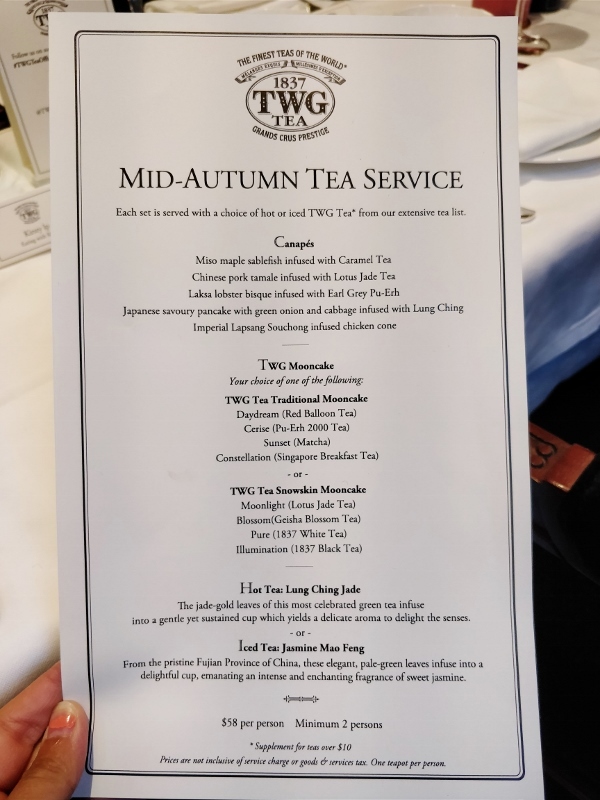 All in all, TWG Teas knows what they’re doing. 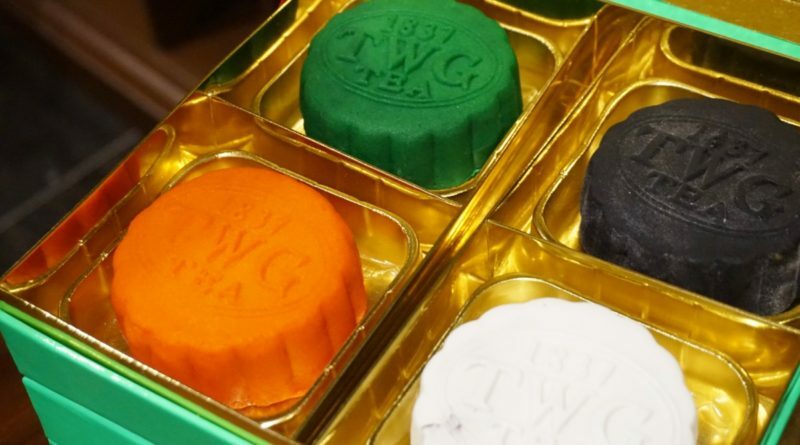 Coming from a Chinese background with a family that celebrates Mid Autumn Festival every year, it’s great to see companies like TWG try something new and unique while paying homage to old traditions.